chickadee chickadee: smile, it's spring! to celebrate the arrival of spring, i think it is high time for another contest! this one will last the whole rest of the month of april and is pretty simple! this month, i invite you to post pictures of your little sweeties wearing their chickadee chickadee to the facebook page! 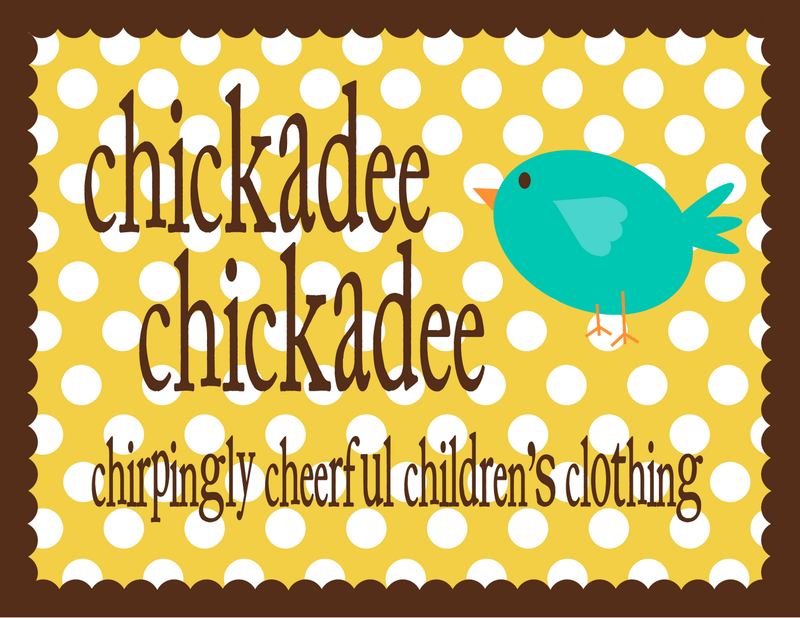 -you can post a picture for each of your chickadee chickadee pieces! the more photos you submit, the better your chances! -don't worry, there won't be any voting involved as to which photo is the best quality or which cutie pie is the cutest (goodness--they're all so adorable!!) --i will simply put all the names of those of you who contribute photos to the facebook page in a hat and draw a winner! -an oh my ruffle goodness skirt! you all have teased for them and i have been too swamped to offer them yet, so one lucky winner will get this coveted gem and get to design it too! fun fun! can't wait to see your little ones in chickadee chickadee! 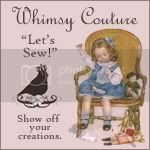 If we have a little boy, will you do the ruffle skirt in an adult size?